Masters swimmers ended their World Championship campaign with an impressive 16 gold medals and two world records for Emma Gage. Emma Gage with her five medals. Gage posted a new 25-29yrs world record of 56.96 to win gold in the 100m Freestyle, and a second world record in the 50m Butterfly (27.10). The Trafford Metro swimmer then went on to add to her gold medal haul with victory in the 50m Freestyle. There was a strong contingent from Spencer Swim Team competing in Kazan. 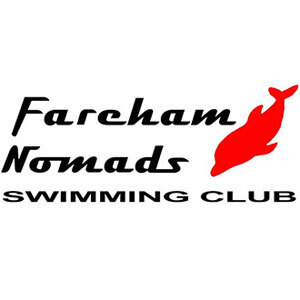 Diane Ford won a clean sweep of Breaststroke golds in the 70-74 years age-group, while Amanda Heath won gold in both the 55-59yrs 100m and 200m Breaststroke. 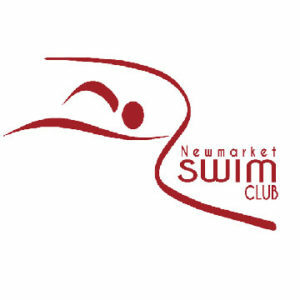 There were also gold medals for Ivan Nechunaev in the 25-20yrs 400m IM and for Jean Howard-Jones in the 70-74yrs 50m Freestyle. 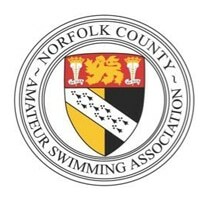 In the Mixed 4x50m Freestyle Howards-Jones and Ford where joined by Spencer Swim teammates Tony Cherrington, who finished second in the 70-74yrs 3km Open Water race earlier in the week, and Nigel Salsbury to win gold in the 280-319yrs combined age-group. 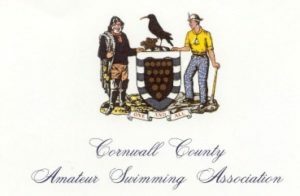 In other events, Graeme Milne of Truro City won gold in the 60-64yrs 50m and 100m Butterfly, while Broomfield Park SC’s Derek Parr (70-74yrs) and Eastbourne SC’s David Cummings (75-79yrs) both won gold in the 100m Fly for their respective age groups. Cummings also won gold in the 75-79yrs 400m Individual Medley on the second day of competition. Go to the FINA website for full results from the World Masters Championships. You can also read about the GB Masters Diving and Synchro performances in Kazan.